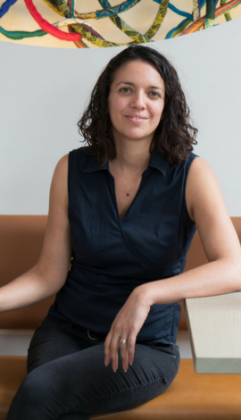 Ahead of Thanksgiving in America, we caught up with leading New York bartender, Jessica Gonzalez, to find out more about serving a hot toddy during this special occasion. 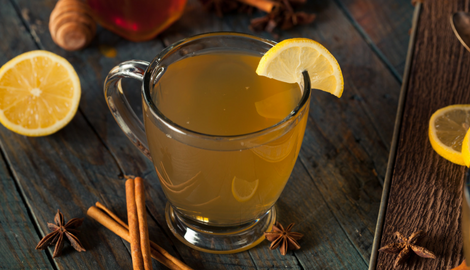 So, whether you are celebrating in America or fancy having a thanksgiving theme night in your bar, take a look at Jessica’s guide to the perfect hot toddy. Thanksgiving preparations are always labour intensive, so the drinks you prepare should be an easy accent to your festivities. 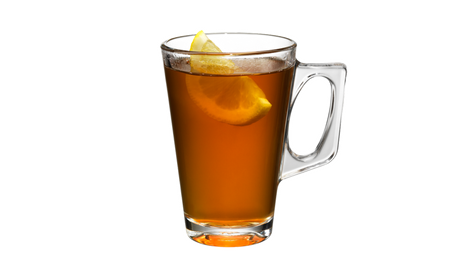 The hot toddy is a simple drink that can easily be made to please a crowd of loved ones. The drink is pleasantly warming on a cold day, it has all of the comforting aromas we associate with the holidays, yet it's light enough that it won’t ruin dinner. Or you can serve your toddies after dinner as the perfect companion to desserts like pumpkin pie and apple cobbler. This cocktail is sure to be a Thanksgiving tradition in the making. As for honey, I like to get mine from a local beekeeper I know which is quite the treat to taste. Her honey is flavoured by the local nectar the bees gather and bring it to their hives. It captures the flavour from the flowers in the area giving it a distinct quality. Have fun with your honey choice when you shop around or try to pick some up from a local beekeeper. I recommend acacia honey, but there are so many different types of honey out there to use as a sweetener that you can't go wrong. Keeping with the theme of simplicity I personally prefer to limit my garnishes to save myself trouble when cleaning up. 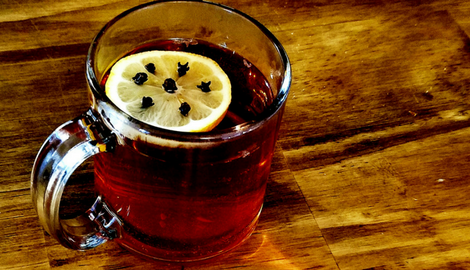 There are a lot of ways to garnish a toddy. One could add cinnamon sticks, anise or apple slices to name a few. For this recipe I simply slice a lemon into wheels and place cloves into the flesh. I then float the wheel on top of the toddy and breathe in all of the aromas of the Autumn season. I’m a big fan of whisky and I love the way blending them can create even more complexities in a cocktail. JOHNNIE WALKER BLACK LABEL is a blend of 40 different scotches so why not add some bourbon to that mix? The bold character of BULLEIT BOURBON and the notes of toasted oak in JOHNNIE WALKER BLACK LABEL are a perfect match. Using a couple dashes of Peychaud bitters balances and brightens the drink while adding notes of anise and nutmeg. All of these are must have additions to your bar for making other old standbys like the Sazerac or a Bobby Burns. So this Thanksgiving when you're putting together your wish list to create an atmospheric Thanksgiving in your bar, add these ingredients to make my hot toddy recipe. You won't be disappointed. Float the clove and honey on top. Place the ginger syrup in a glass. Pour the JOHNNIE WALKER RED LABEL, orange bitters and hot water into a glass.